Wilkinson Solicitor is a one to one service specialising in Divorce, Matrimonial Matters and Family Law. 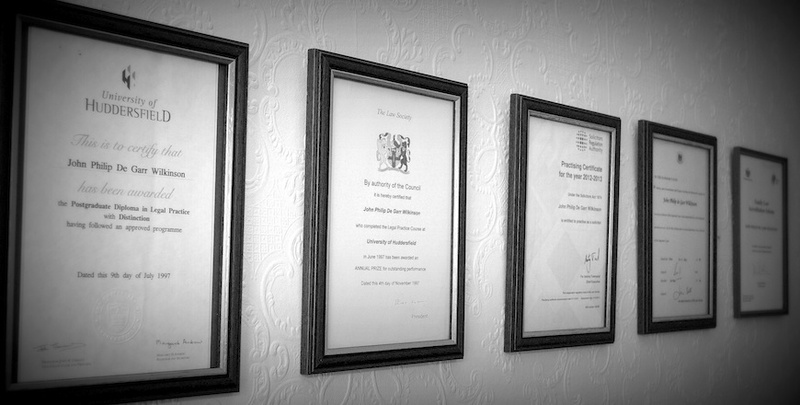 With over 30 years legal professional experience, I am an independent Solicitor, free from any restraints or control from others within my practice and authorised by the Solicitors Regulation Authority as a sole practitioner - delivering you with the most personable and professional services catered specific to your circumstances. A Law Society Prize Winner and Former University Lecturer in Family Law. 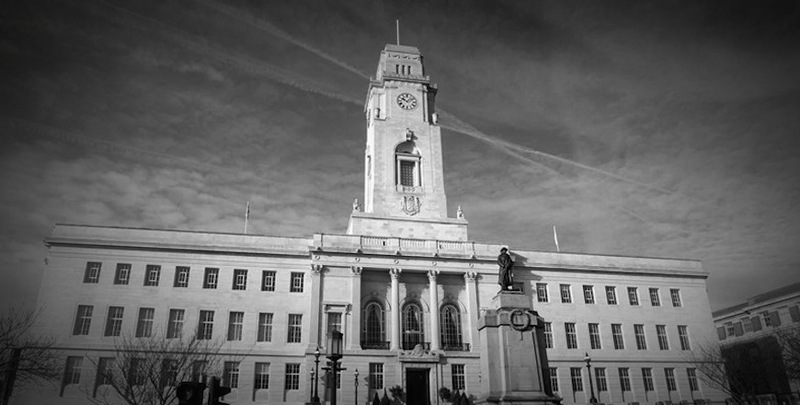 Born, raised and established in Barnsley, South Yorkshire. Your costs are catered specific to your circumstance – for the service and experience I provide I am unmatched in price by other firms offering the same products. A Law Society Prize Winner and Former University Lecturer in Family Law; Born, bred and established in Barnsley South Yorkshire. 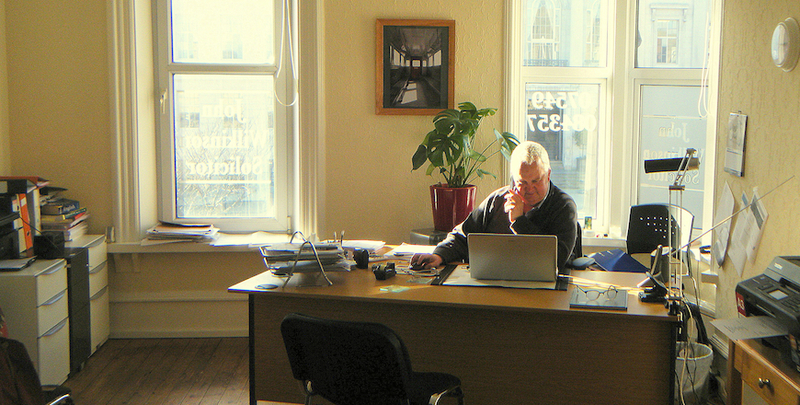 You can find Wilkinson Solicitor just outside the very heart of Barnsley town centre, an accessible groundfloor office space with convenient and free parking outside. Easily accessible from Barnsley town centre.